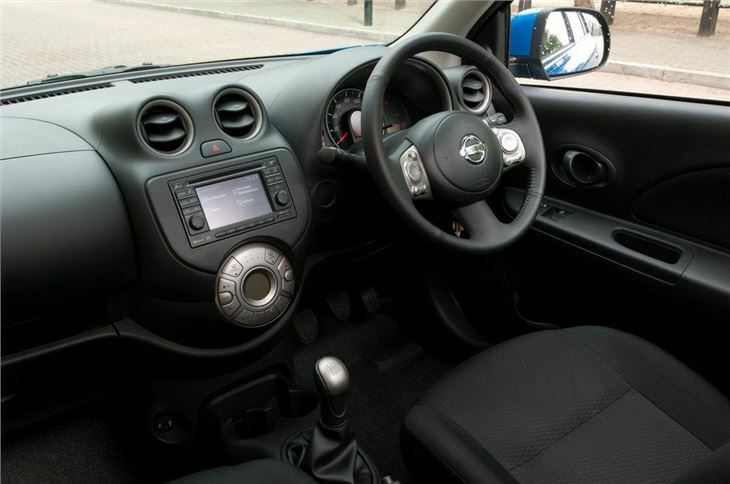 The little Nissan Micra is one of the best known small cars on the road and its popularity has always been down to its reliability, impressive safety and the fact that it is easy to drive. 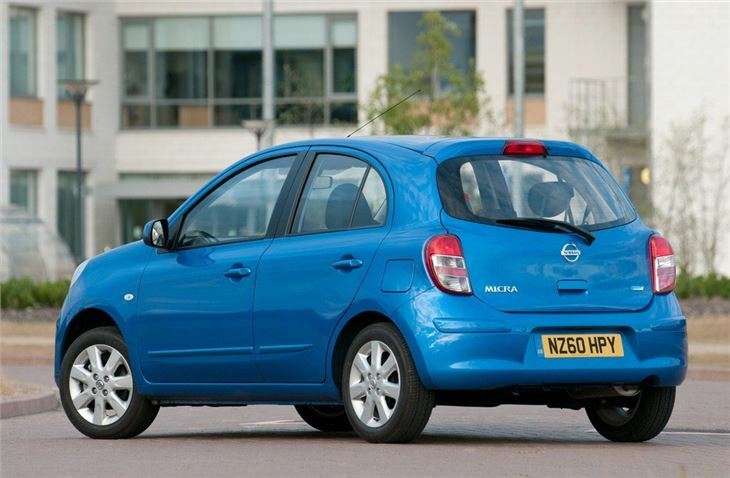 Fun hasn't often been on the agenda and it's fair to say the 'cute' looks of the last Micra appealed more to women than men, while it was hardly a car for the style-conscious driver either. 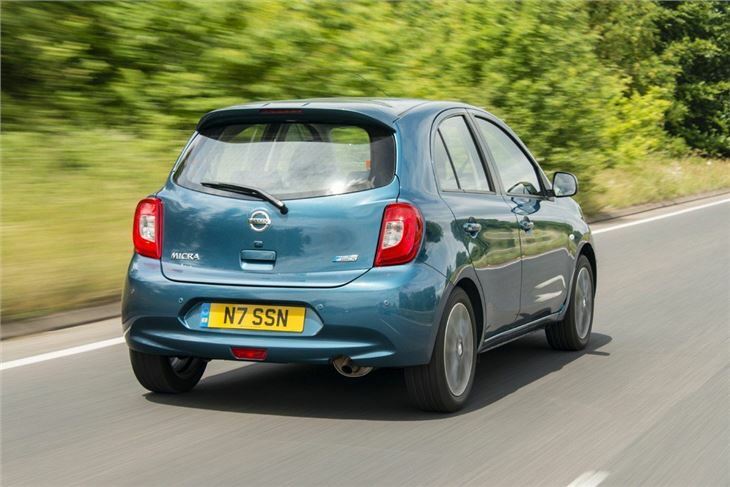 So you might be expecting something radical from the all-new Micra, especially as Nissan says it wants this version to appeal to a wider audience with a more masculine look. 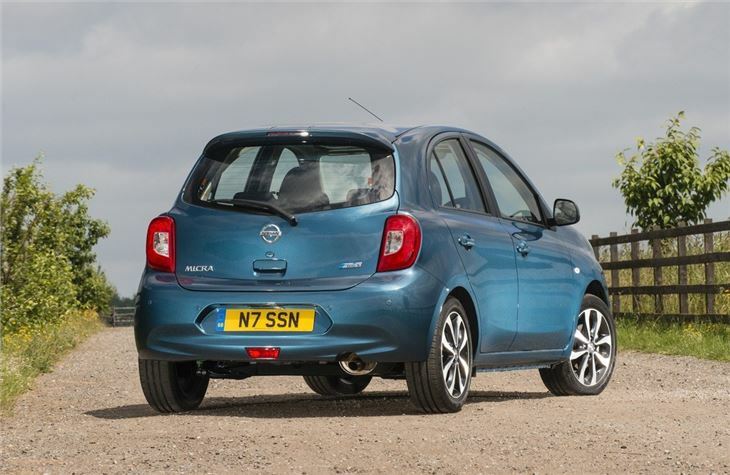 Perhaps that's why it looks more generic than its predecessor and why parked side by side, it's the previous Micra which still stands out. 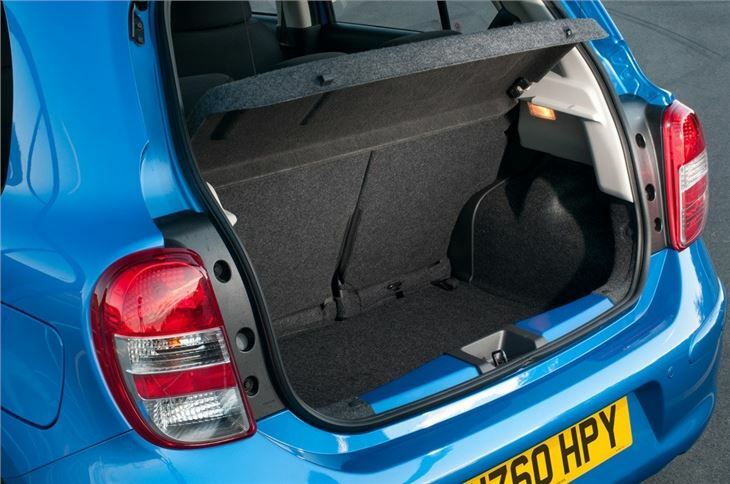 It doesn't seem like much of a step forward, especially when many other small cars, like the new Citroen C3 for example, are as good value but much more distinctive. 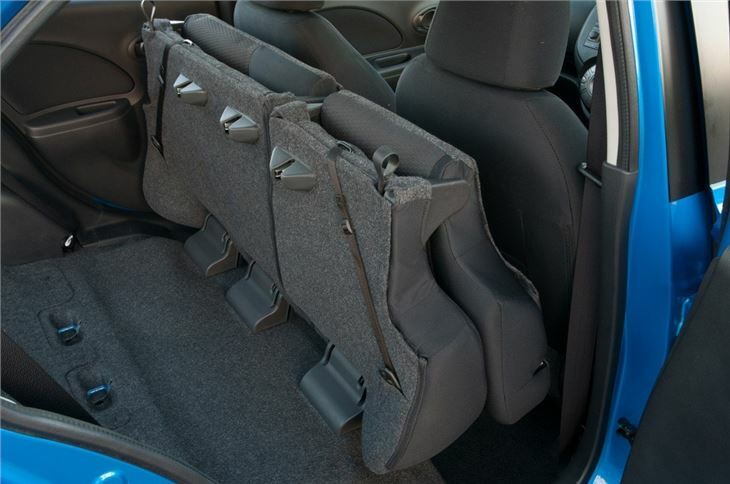 It is 'all-new' however with a longer overall length and longer wheelbase, meaning easier access to the back seats. It also has a very tight turning circle making tricky manoeuvres in town simple. 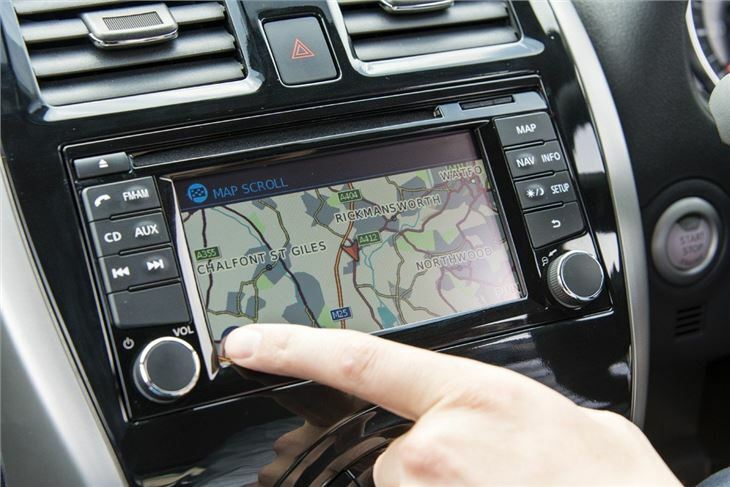 Refinement is another area that's been improved, helped by a brand new 80PS 1.2-litre three-cylinder petrol engine designed to reduce vibrations at idle. 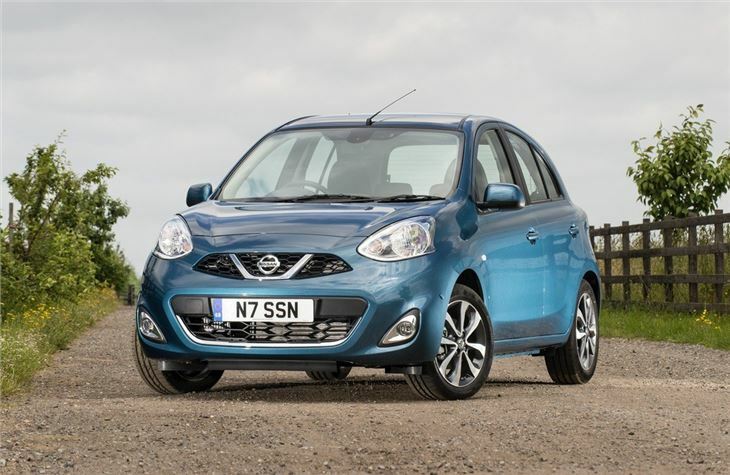 On the road the Micra is easy to drive but there's little in the way of enjoyment and it lacks the sparkle of other small hatchbacks like the latest Suzuki Swift. 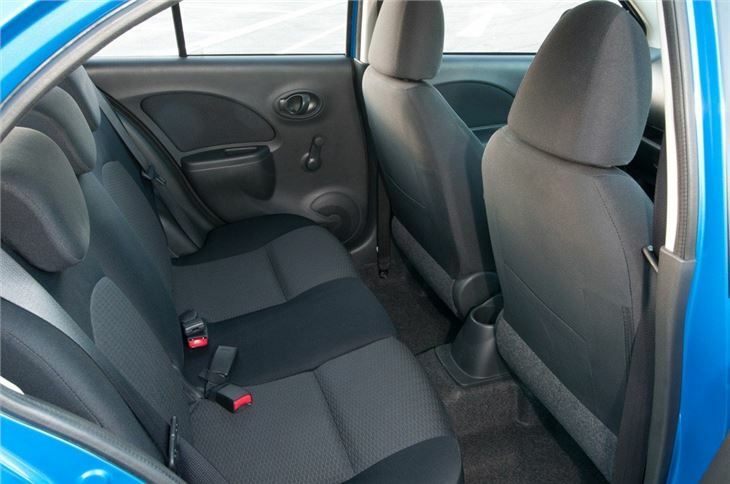 The interior is a bit of a letdown too. 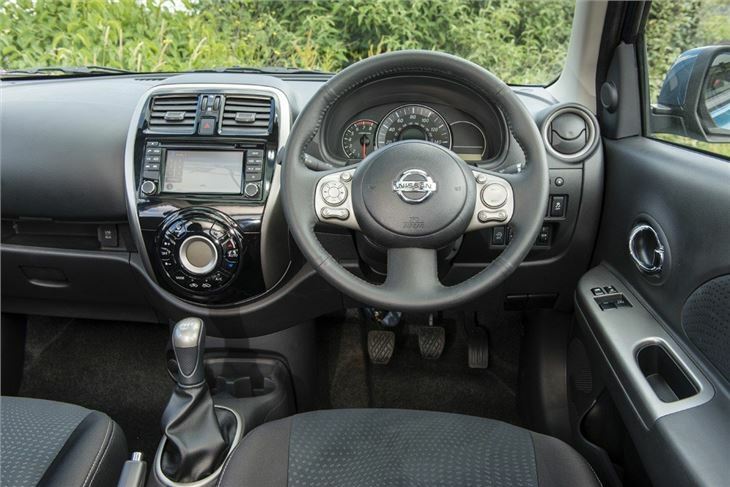 It's not as neatly laid out or as stylish as the cabin in the previous Micra while the quality is lacking in certain areas. 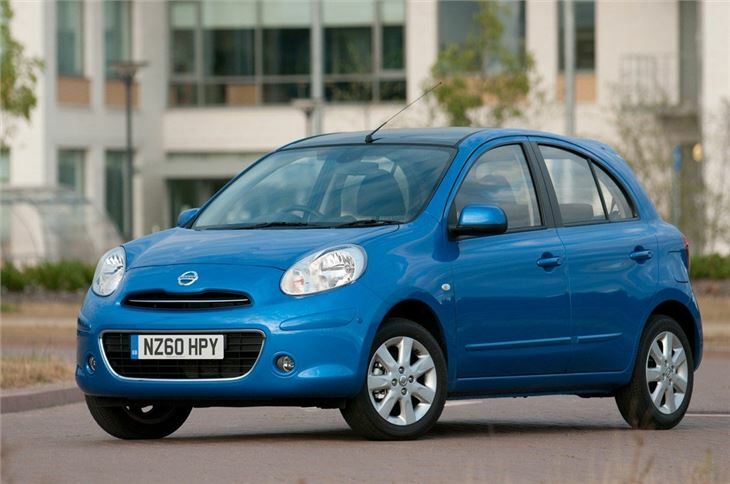 This may be explained by the fact the Micra is a 'global' car for Nissan and will be made in four different regions (China, Thailand, Mexico and India) and sold in 160 markets, so the quality of all cars has to be consistent. 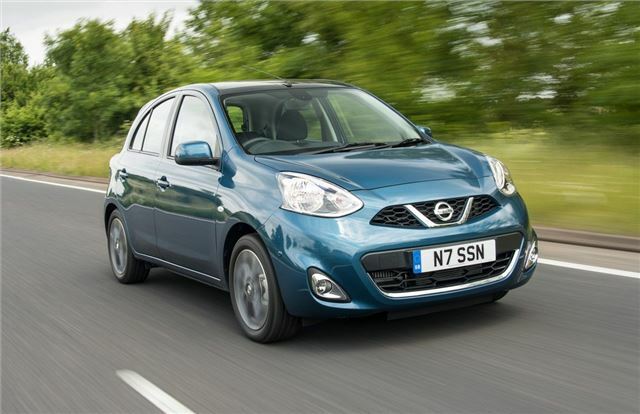 But compared to its rivals, the new Micra lacks sophistication.